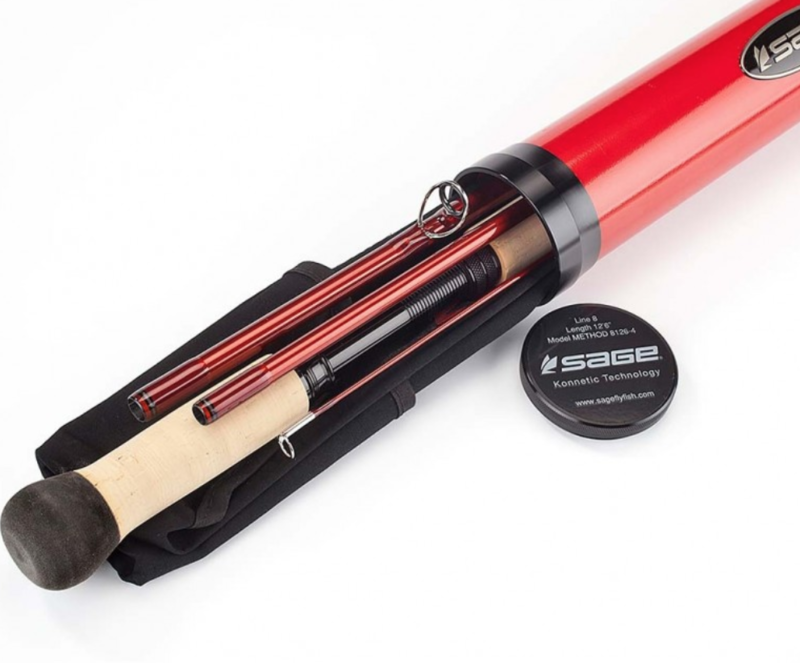 Delivering the highest line speeds of the Sage lineup, the METHOD rod punches tight loops through the wind to get your fly out to the fish, all with the feel and accuracy that comes from Konnetic technology. 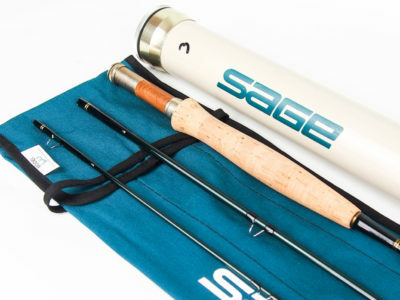 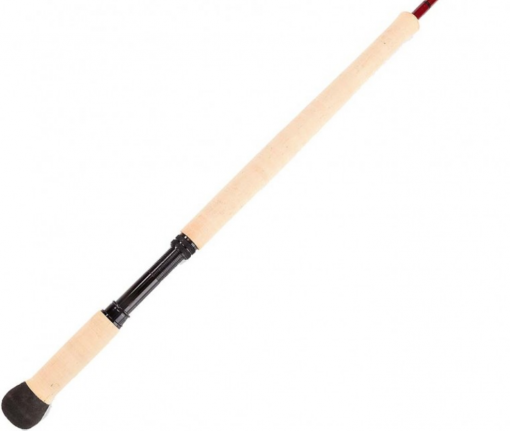 Sage have maintained their place as the worlds number one supplier of fast action fly rods. 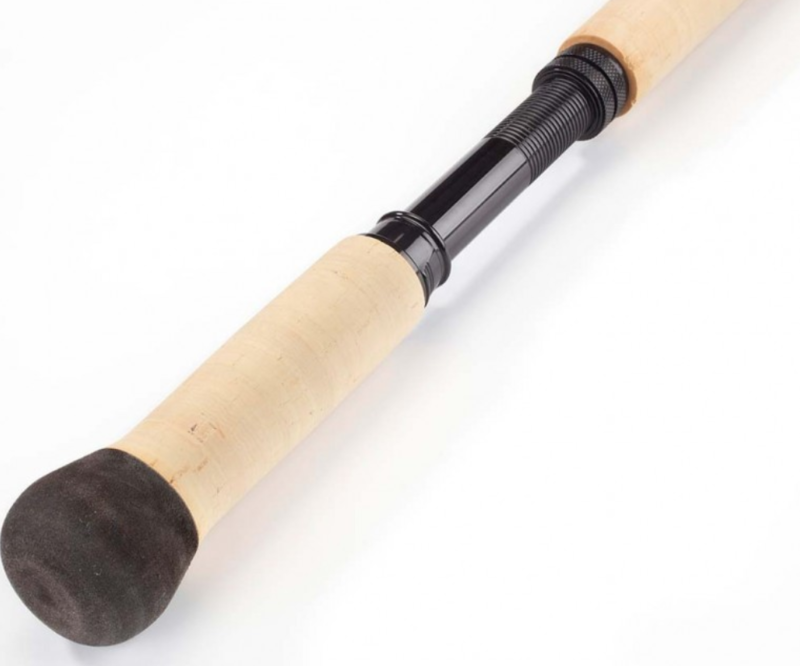 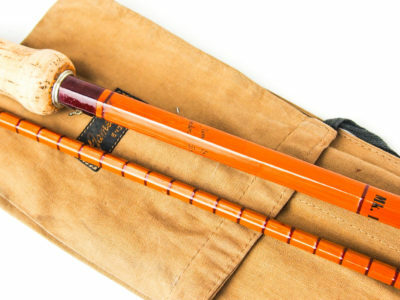 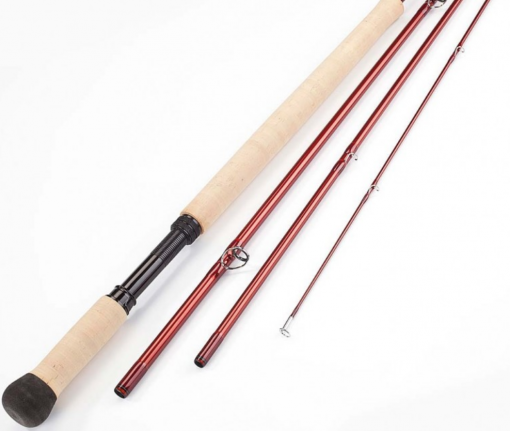 Konnetic technology, the most recent and significant evolution in fly rod innovation, uses new materials combined with pioneering manufacturing methods and processes. 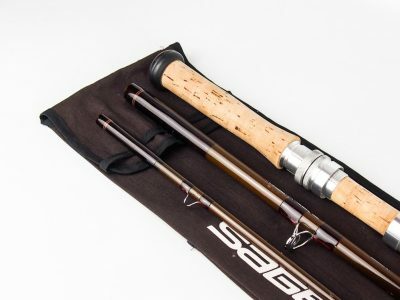 This technology incorporates an optimized ratio of Sage’s proprietary resin to exclusive high modulus aerospace-grade carbon fiber.